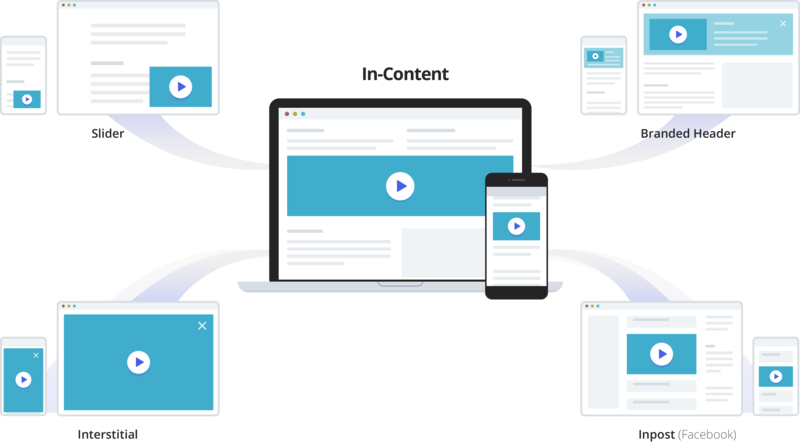 Access technology that gives you the ability to present your brand, content or message when a user is most receptive and open to your brand’s influence. Capture a user’s attention in the most impactful moments to achieve your marketing goals and expand your brand’s reach. Send your brand’s message using State-of-the-Art targeting capabilities. Standard IAB sizes. US and International reach with high VTR and 100% viewability. Access target inventory options across our O&O and publisher direct ads.txt compliant inventory. Content marketing is the cornerstone of our business, and our audience is why we do it. We’re passionate about connecting our audience – moms, gamers, business leaders, armchair quarterbacks, techies, foodies – to the very best digital and video content. Our marketplace features premium supply spanning numerous verticals including our owned and operated properties. We use first-party data to hyper-target your campaign to your intended audience across our brand-safe, ads.txt compliant platform.